Noncancerous changes that take place in the breast tissue are a risk factor for breast cancer. 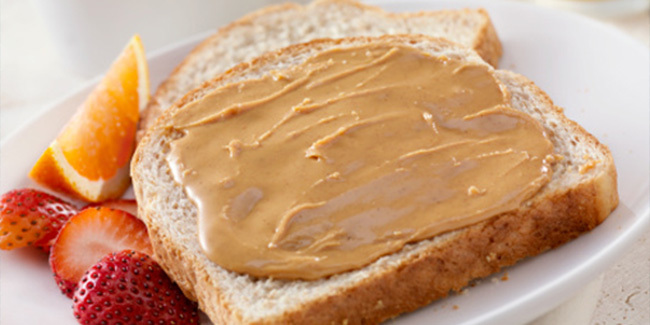 Eating peanut butter 3 days/week helped one to reduce risk of benign breast disease by 39 per cent. 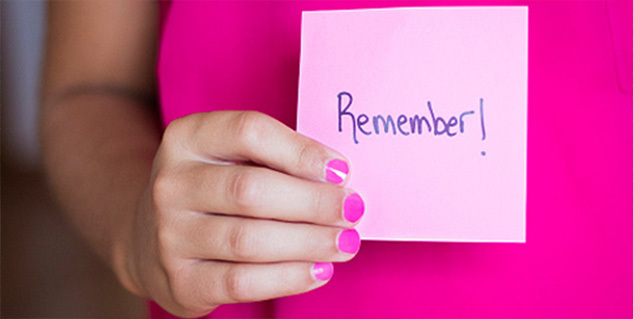 Benign breast cancer is common and is a clear risk factor for breast cancer in the future. Depending on different characteristics of lesion, benign breast disease can increase risk for breast cancer by threefold. A new research has found that eating peanut butter quite often as a preteen or teen girl allows one to reduce the risk for developing benign form of the disease as an adult. Experts say that the noncancerous changes that take place in the breast tissue are a risk factor for women to have breast cancer. For the study, the researchers followed more than 9,000 women starting from when they were 9 years old to 15 years in 1996, until the year 2010, when they had grown up to be young women. The study’s author, Dr. Graham Colditz, said that eating peanut butter three days a week helped one to reduce the risk of benign breast disease by at least 39 per cent. Colditz says that benign breast cancer is fairly common and is a clear risk factor for breast cancer in the future. Depending on the different characteristics of the lesion, benign breast disease can increase the risk for breast cancer by threefold. The participants of the study were a part of a long-term, ongoing study on the effects of diet and exercise on the health of young people. The participants filled a questionnaire about their diet each year from 1996 until at least 2001 and four more times till 2010. The participants in the study were also to report if they had been at any time been diagnosed with benign breast disease. Of the total participants, 112 women informed that they had been diagnosed with the disease.